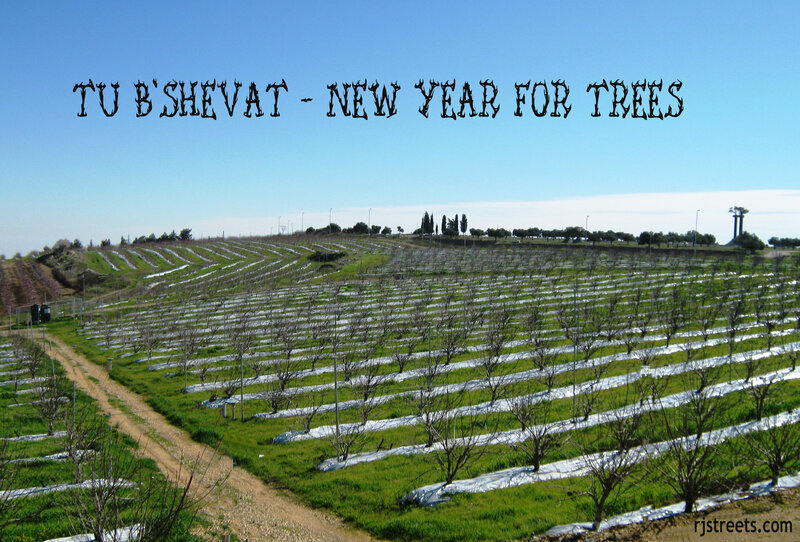 is called the ‘new year for trees’. The new growth season is beginning in Israel. walked home with children from gan. but for younger children Tu B’Shvat is a major fun holiday.